We always guarantee 100% satisfaction. But don’t take our word for it, browse through our photo gallery to see some amazing before and after transformations and read some testimonials from actual patients on our review page. Not sure which treatment is right for you? 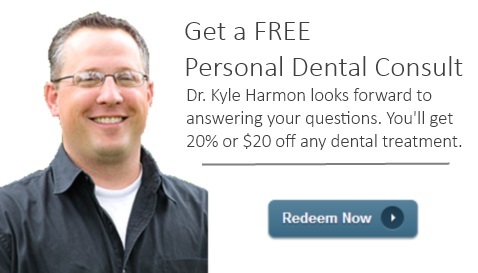 Schedule a free consultation with Dr. Harmon today and we’ll get you set up with a full scope of treatment options to fit your need and your budget. Schedule now and we’ll take off $20 or 20%, whichever is greater. Hurry before this awesome deal is expired!